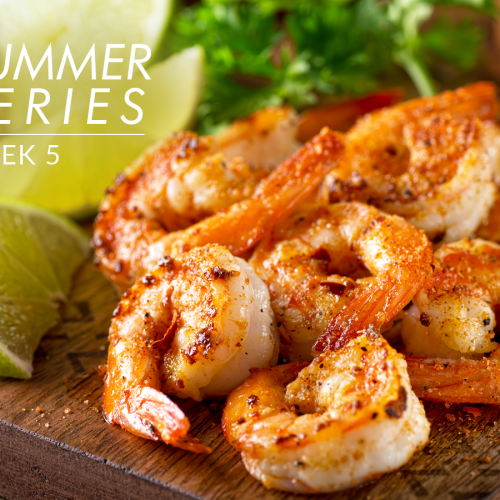 Summer is in full swing, the kids are out of school, and now their hunger is your problem! Yay! No worries, we have your back. 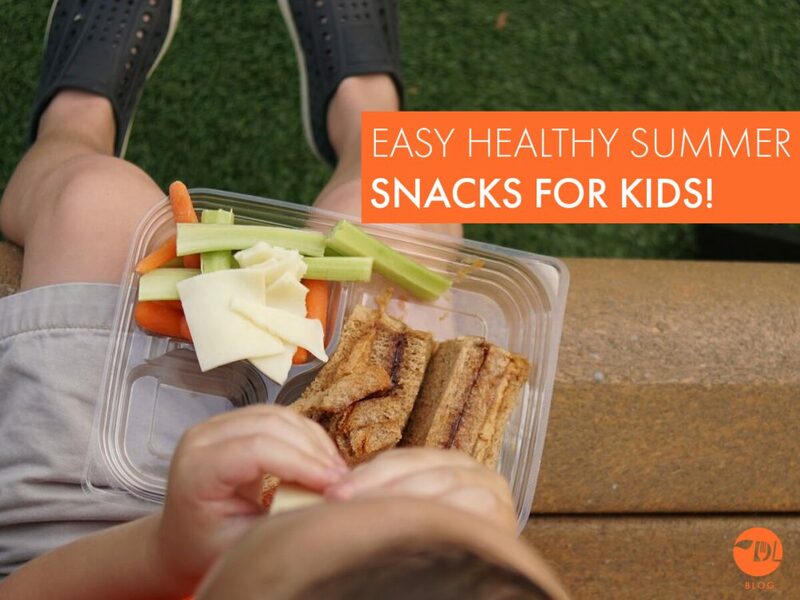 With these healthy and quick summer snack ideas you will be at the front of the line for mom of the year honors without adding extra wrinkles to get there. No need to spend lots of time in the kitchen working on something healthy that they probably won’t want anyway, or giving in to the ease and convenience of rocket pops and swiss cake rolls. These 4 snacks will keep them satisfied and coming back for more until the school bell rings anew! 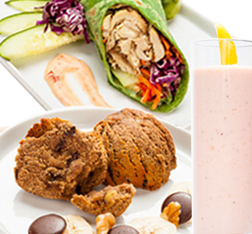 This recipe is full of healthy fats for your children’s brain development and probiotics for healthy digestive microflora. This is really a potent one-two punch for your children’s cognitive ability and besides that, it’s delicious! No method needed here. Simply blend the yogurt and almond butter, dollop onto sliced banana, sprinkle with topping of your choice, and shazam, you’re done. Blend all ingredients together in a food processor and serve with your favorite fruit! This snack can be made in the amount of time it takes you to say the name. And watermelon is as synonymous with summer as ham is with burger. All you need is a watermelon, some popsicle sticks, a lemon and little freezer space. This one is especially great to get the kids involved in by having them help shape the popsicles. Just cut up your watermelon into wedges or any shape you want leaving the rind at the bottom. Once you have them shaped, insert the popsicle stick through the rind, lay flat on a tray and squeeze fresh lemon over it. Leave in the freezer for at least an hour them pull out and enjoy on a hot summer day! It goes without saying that growing kids need protein and what better way to sneak it into their diets than through cookies! Add to that the potassium in the bananas that replaces what is lost during those long summer outdoor play sessions, healthy fats from coconut and peanut butter and fiber from oats and you basically have it all covered. Look at you, you caring and cleaver parent you! Scoop dough onto greased cookie sheet. Remember these are a snack so keep them a reasonable size! Bake for 15 minutes and voila!